When you watch a superhero movie, what do you think about? Do you sit there awestruck at all the special effects or amazing feats? Or do you simply wonder who was the brilliant mind behind the marvel universe? If its the latter, then you would get plenty of answers since there were several people involved in the creation of most comic titles. 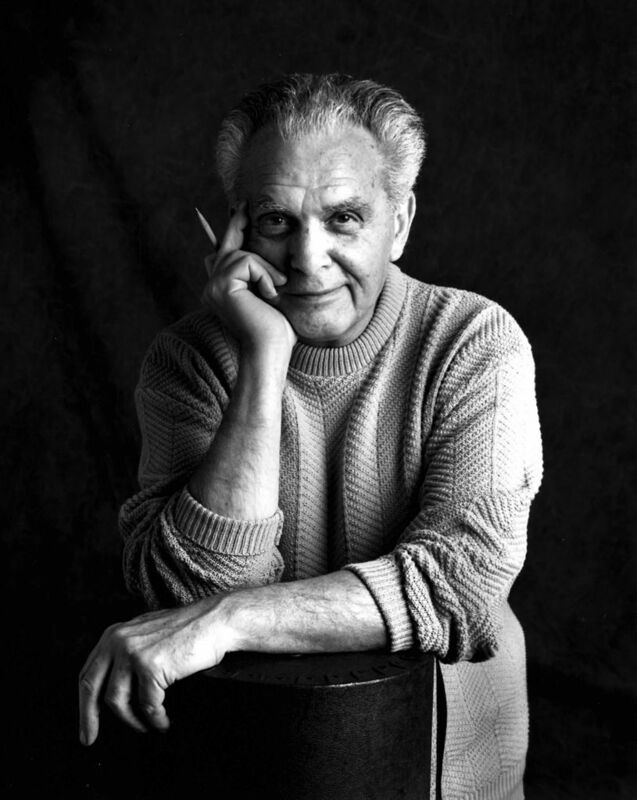 One of them you’ve probably already heard of: Jack Kirby. Like many successful artists, Kirby did not grow up with a silver spoon in his mouth. As the child of immigrants, he spent most of his youth going to the movies or doodling. Wanting to do something creative with his life, he enrolled into Pratt University at the tender age of 14. However, due to his family’s financial struggles, he had to drop out after about a week. Little did he know that his future would have more successes than failures. As Kirby grew into himself, so did his art. Doodles became elaborate illustrations and imaginary characters began to take full form in his sketch book. Unfortunately, his luck didn’t serve him as well as his art did. He received numerous rejection letters from almost every publishing company in New York. After a long period of unemployment, Kirby decided to try his hand in cartooning strips. This turned out to be very beneficial as it led him into finding employment at Max Fleischer Studios and Lincoln Newspaper Syndicate. Kirby didn’t step into the Superhero world until he started working for Victor Fox. After that, he was hired to work at Timely Comics Company along with friend and creative partner Joe Simon. During their time there, the two brainstormed a whole world of characters, but none as famous as Captain America. Due its high demand and peaking popularity, the duo created ten more Capt issues. Unfortunately at the of the Capt success, Kirby and his partner left Timely due to the suspicion that hey weren’t being paid enough for their creation. Kirby and Simon’s next venture led them to working at DC comics where they worked on more cartoon strips. This was also the first time in Kirby’s life where he finally got to write his own scripts for his characters and get paid for it. This bliss didn’t last long, however, as both Simon and Kirby eventually got drafted into World War II. Eventually, the war finally ended after a couple of years, and Kirby was able to reunite with Simon, to create more comic greats. From then on until his death, Kirby was able to find employment at a variety of places such as Harvey Comics company, National-DC and National Periodical Publishments. Of course most of his success, wasn’t easy and he often found himself and his family living on an unsteady paycheck. But what matters most is that he was able to push through all those hardships while, at the same time, creating the stories and characters that we enjoy today. Yes, the ends truly justified the means when it comes to Jack Kirby.